Make Mother’s Day memorable with a visit to LODGE KOHLER. 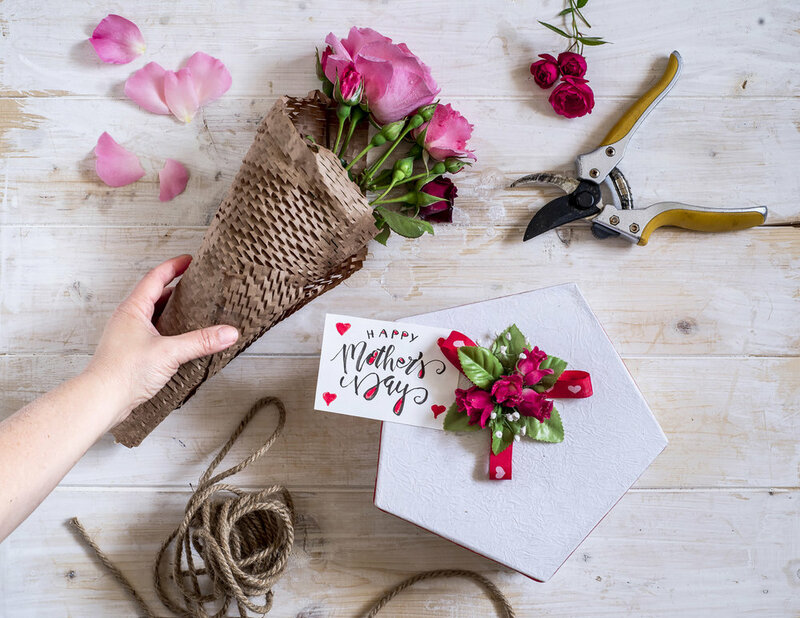 We’re celebrating with special pricing at Kohler Waters Spa, KOHLER Original Recipe Chocolates at Leaps & Bounds Café ®, and Mother’s Day brunch at Taverne in the Sky. Choose any two - facial, body treatment, or hydrotherapy services in May and wrap yourself or the Mother you admire in a complimentary Kohler Waters Spa robe. Receive a 25-minute Uniquely Yours Massage and your choice of a 50-minute Uniquely Yours Pedicure or 25-minute Uniquely Yours Facial. Includes a complimentary glass of champagne and flower presentation. Includes complimentary spa access valued at $42. Spoil Mom with our of famous KOHLER Original Recipe Chocolates. The latest flavors are available at our plaza level café.